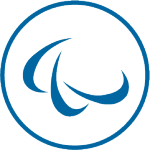 As part of the Nelson Mandela Centenary celebrations, Atos is partnering with the French Embassy in South Africa and the Nelson Mandela Children’s Fund (NMCF) to honor the legacy of former South Africa President and Nobel Prize winner. 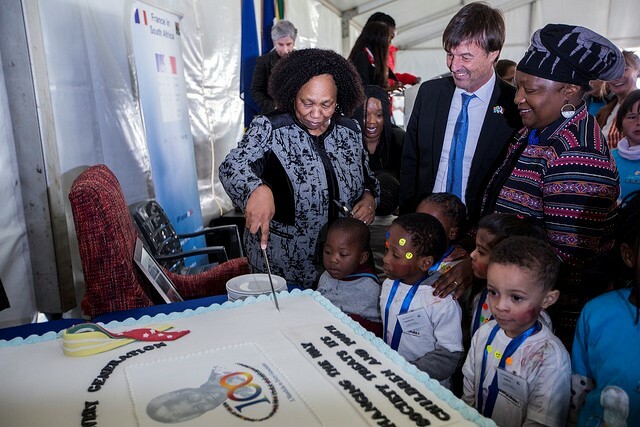 In presence of the French Minister of State, Ecological & Inclusive Transition, Mr. Nicolas Hulot & South African Minister of Basic Education, Mrs. Angie Motshekga, more than 250 children were gathered together in the French High School of Johannesburg to take part in various activities under the theme ‘’A Mandela in Every Generation’’. In recognition of the importance of education through sport, the children participated in “mini-Olympics” sporting activities, sponsored by Atos, and visual arts activities, to celebrate Nelson Mandela’s legacy. All the children at the event will have the opportunity to get a full education thanks to the Fund.